(NaturalNews) While the popular media is blowing up over reports that claim Charlie Sheen is HIV positive and may have infected dozens (or even hundreds) of other people, one AIDS industry skeptic says that's absurd. Sheen can't "infect" someone else with HIV because HIV has never been isolated, systematically identified and reliably tested, he says. "HIV tests are based on behavior profiling, not reproducible scientific analysis," Scheff told me in a TalkNetwork.com interview. 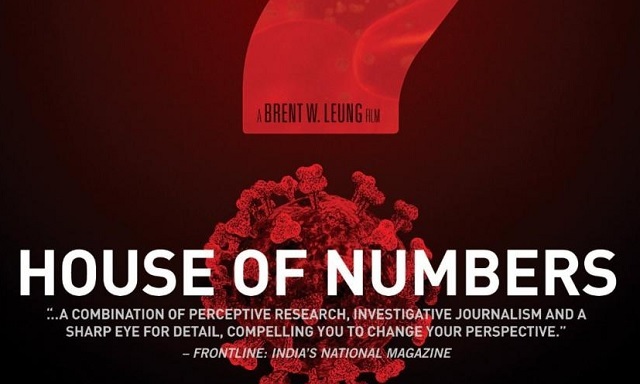 His words echo the conclusion of the film House of Numbers in which HIV tests are shown to be routinely determined largely by behavioral factors rather than reliable scientific tests of viral specimens. Sound impossible? Listen to my interview with Liam Scheff (below) and decide for yourself. So what explains the disastrous immune system breakdowns experienced by those typically labeled HIV positive? The toxic load of gut-destroying antibiotics, coupled with lubricants containing benzene, plus carcinogenic poppers was enormous to those in the fast lane lifestyle of the 1970s, leading to the first AIDS crisis, says Scheff. AZT drugs, in particular, are highly toxic and can produce the very same disastrous health effects that are often labeled "symptoms" of HIV infections. Is it possible the AIDS industry, much like the vaccine industry, isn't telling us the real story about HIV and AIDS? Listen to these TalkNetwork.com interviews and decide for yourself. Hear my interviews with other controversial speakers and authors on www.TalkNetwork.com where my show airs Monday through Friday at 2pm Eastern.